2. 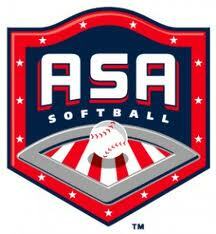 We respectfull request that all the boys and girls 8, 9 and 10u teams please use field #2 for practice if at all poss. We have alot of older teams who are not able to practice on field 2 due to the size of it. If other fields are still open and not in use then feel free to move to the bigger fields. Once field 2 is booked you may choose field 3 or 4 as an option. Field 1 is to be used for only 14, 16, 18 and legion teams. We appreciate your help in this matter. 3. 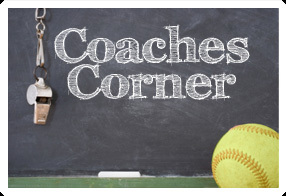 Coaches if you should schedule a game from now on, you may check the web site for avail field space, post the game but you will still need to notify JEANA GILL with your addition or you may not have concession or an umpire.